Congratulations! 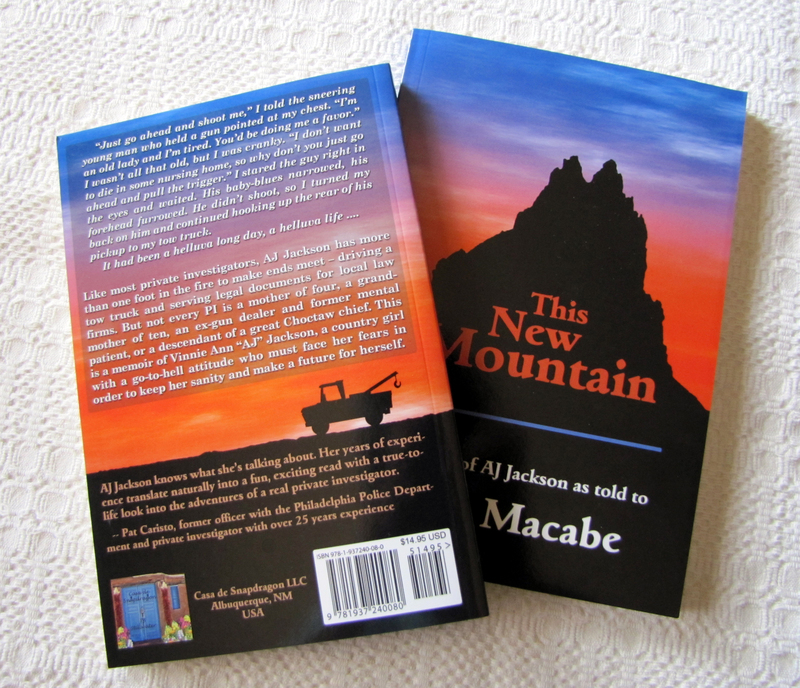 The winner of the signed copy of This New Mountain is Julie who left a comment on the SS Bazinet website. I’ve got her contact information and I’ll be mailing out the book to her tomorrow. It was fun doing our first book giveaway — for me, I’d rather give a gift than receive one. Thank you to all who dropped by and left a comment. I hope you’ll try again later in the year when we have another giveaway. This entry was posted in News and tagged book giveaway by Cate Macabe. Bookmark the permalink.